This is Abhishek. 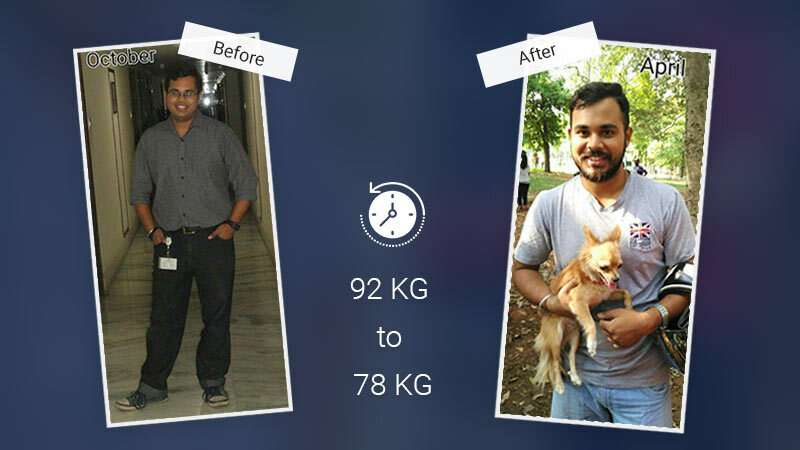 He lost 16 kilograms in a span of 6 months. He was 92 kilograms when he joined the gym and now he is 76 kilograms. The routines in the gym were similar to all of them. I prioritized on weight training and clubbed high intense cardio on few days. More importantly, protein consumption was and is highly recommended.